ageing hammer wrote: Oh yes, I was in the pub with my late dad and I bought one in the toy shop next door and put it on the table that my dad and all his mates were playing cards. Stink bombs. You may still be able to buy them but not in the glass phials. Every time you threw one, tiny shards of razor sharp glass were left behind. It never occurred to me as a kid that there was anything wrong with that. A stink bomb, perfectly dropped between the bannisters to the bottom of staircase in school at the end of a class was an absolute winner. CMNinja wrote: Stink bombs. You may still be able to buy them but not in the glass phials. Every time you threw one, tiny shards of razor sharp glass were left behind. It never occurred to me as a kid that there was anything wrong with that. They really did stink. I remember accidentally stepping on one in the school playground and the stench was horrible - rancid, bad eggs. screech wrote: oh yes you can!! Hmm, I should have looked into it - I'm so old I forget you can get anything online. As I hadn't seen them in shops for a long time (and they are inherently unsafe), I assumed they were gone. Time to flex my PayPal and find CRS' letterbox. It's a winner everytime I tell you !! BalaamBoy wrote: Or make your own! Heinz Salad Cream. Soon to be renamed 'Sandwich Cream'. 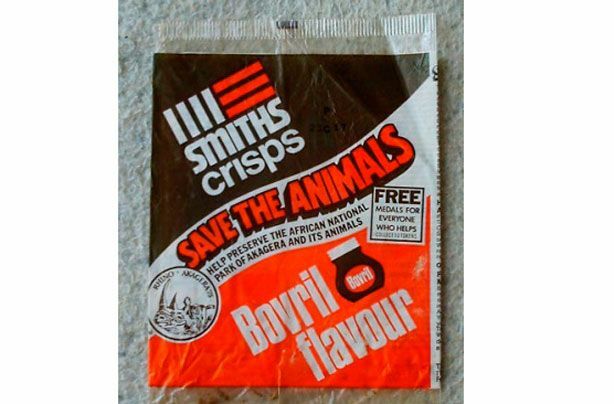 Smiths Bovril crisps.....Salty Dog do a Flame Grilled Steak flavour that's close but no cigar. 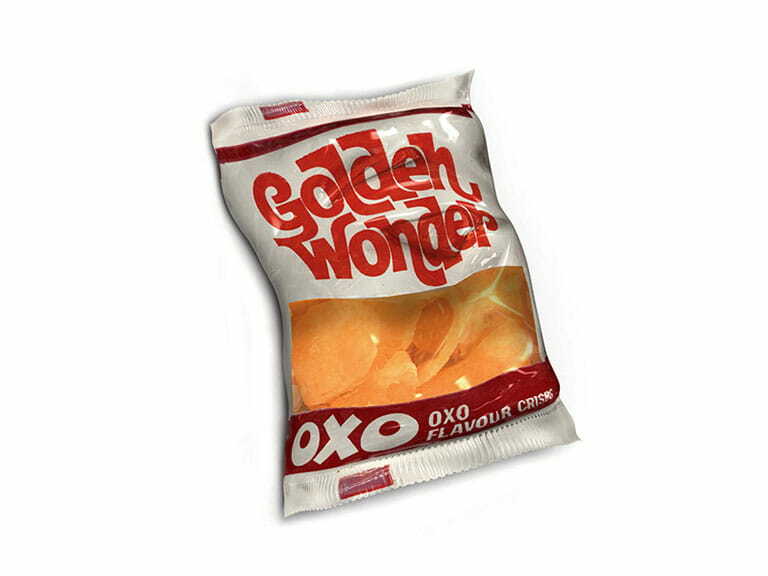 Post-swim vending machine snack of champions at Harlow pool in the late 70s/early 80s. jastons wrote: Heinz Salad Cream. Soon to be renamed 'Sandwich Cream'. When was the last time you had a salad and put some salad cream on it? Coco Pops might be being renamed as well. Presumably to “childhood diabetes teeth-rot sh*te”. I rarely have salad cream in truth, but when I do it's normally on a salad, and never in a sandwich. I ****ing love salad cream. 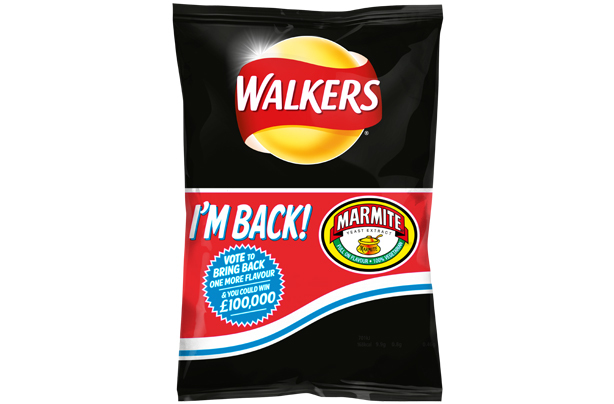 I have it in sandwiches, dip chips in it and also have it on salad along with some of those fried crispy onions which I buy in large bags from my local cash and carry. There they are. The Bovril bad boys. Nice one CH. sendô wrote: I rarely have salad cream in truth, but when I do it's normally on a salad, and never in a sandwich. Cheese, beetroot and salad cream is a great sandwich combination. Step 1 - slice scotch egg in half. Step 2 - remove egg from sausage meat. Step 3 - squeeze Heinz salad cream into both hollows left by step 2 above. Step 4 - replace eggs, eat and enjoy. If that isn't illegal, it f**king should be. Could be. Not 100% certain though !